From their early stages as Giant Sand and Friends of Dean Martinez, Calexico was a band that strove to hone their own sound -- a mix of Ennio Morricone's spaghetti Western soundtrack music, mariachi horns, experimental treatment flourishes and subtle percussion -- while providing backup to various artists such as Michael Hurley, Victoria Williams, Richard Buckner, Vic Chestnutt, Lisa Germano and Barbara Manning. With the aid of producer/engineer Craig Schumacher (and his Wavelab Studios in Tucson), guitarist Joey Burns and drummer John Convertino, the founders and core of Calexico, hit paydirt with their fourth record, 2003's Feast of Wire, a record that intricately blended these varied influences, creating a distinct voice. On subsequent releases, Garden Ruin in 2006, and their more recent release, Carried to Dust, the songs followed a similar mold. You can look at this from two perspectives: One is a worn, favorite sweater (or other piece of clothing) or one is an irritation cause by the "sameness." Both are true. Just listen to the band's wonderful backup work with Roger McGuinn, Charlotte Gainsbourg, Sam Beam and My Morning Jacket's Jim James, and on the soundtrack of I'm Not There. 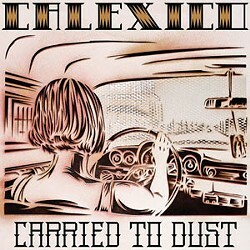 There is a "Calexico sound" that compliments the vocalist while staying true to the song. On the other hand, under Burns' wispy vocal delivery, Carried to Dust fails to explore new territories. While, lyrically, Garden Ruin touched upon more political themes of that time, Carried to Dust maps out a Paris, Texas-like isolation. 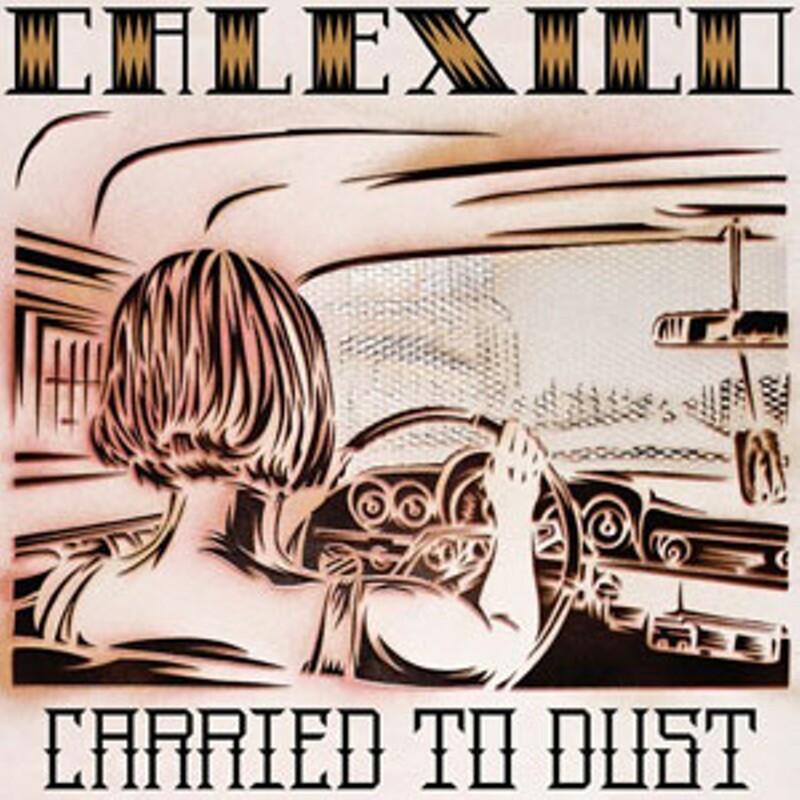 Pedal steel/guitarist Paul Niehaus, horn specialist Jacob Valenzuela and instrumentalist Martin Wenk help configure a tight band and contribute to achieving Calexico's "sound." However, on Carried to Dust, additional contributions from singer/songwriter Sam Beam (Iron & Wine), Tortoise's Douglas McCombs and Spanish singer/songwriter Jairo Zavala fail to present a different dimension to their already tightly-constructed musical articulation. Where Garden Ruin reveled in its rough edges, the dynamics on Carried to Dust are flat. The songs are tuneful, yet forgettable. And in the past, I've never considered Calexico to deliver such goods. The reason why roundabouts were installed in cities and towns across the United States was to avoid accidents by forcing drivers to pay attention to the road and the intersection. Fatal accidents dropped over 80 percent where they were used. One hopes that in the future John Convertino and Joey Burns can create something of an equivalent of a roundabout for the purpose of staying awake, rather than slip into a state of complacency, where one can endlessly travel round and round without getting off, to a new road.